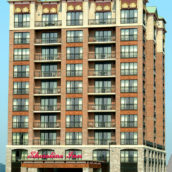 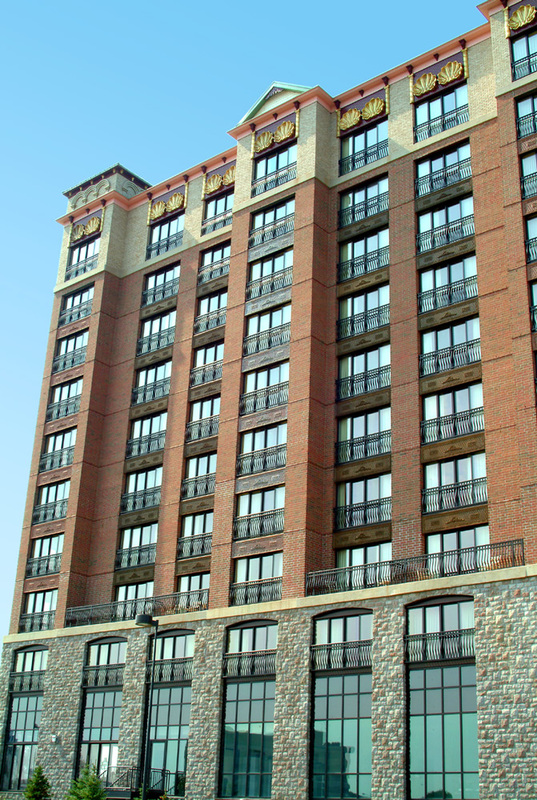 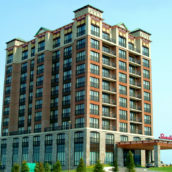 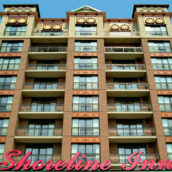 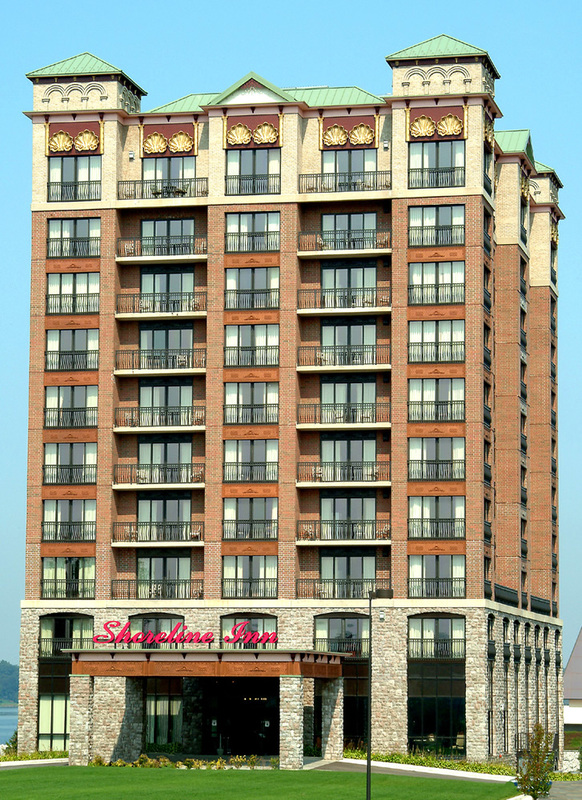 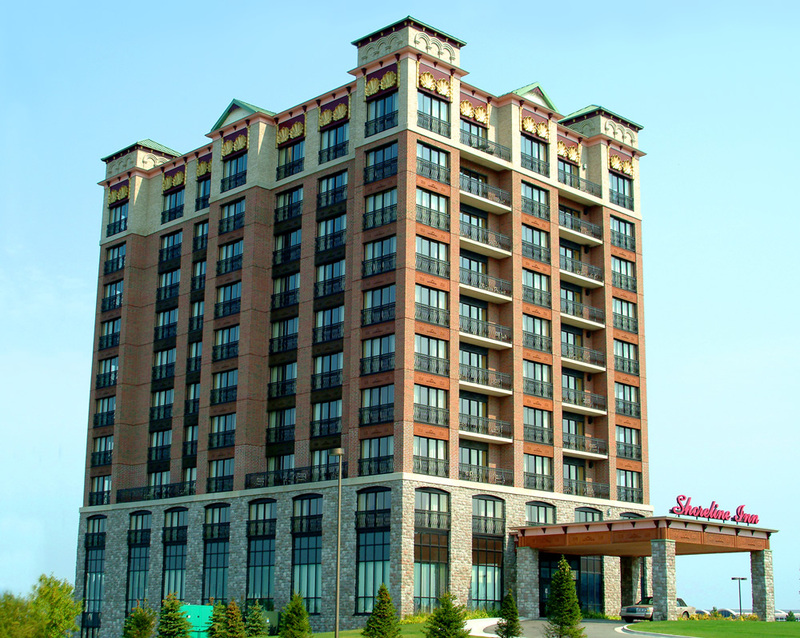 Shoreline Inn, located on Muskegon Lake, is a 10-story, 140-room hotel. 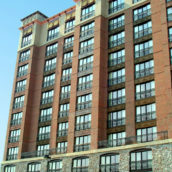 The structure consists of precast floor plank and masonry bearing walls at the upper floors, selected for the regular, repetitive room layout; supported on two levels of steel framing, the upper of which acts as a transfer level of the bearing wall system above. 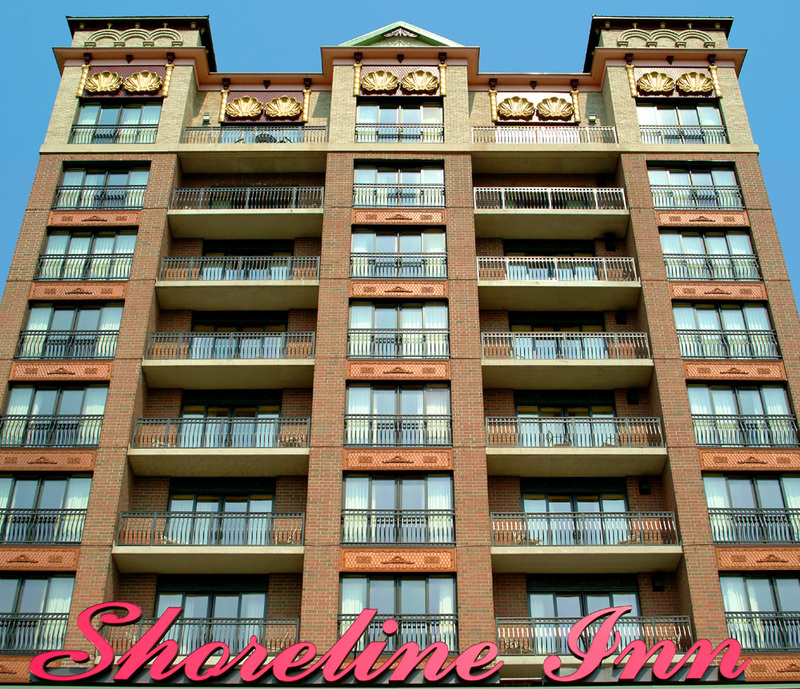 The columns of the frame system provided for flexibility of the interior layout at the guest services areas. 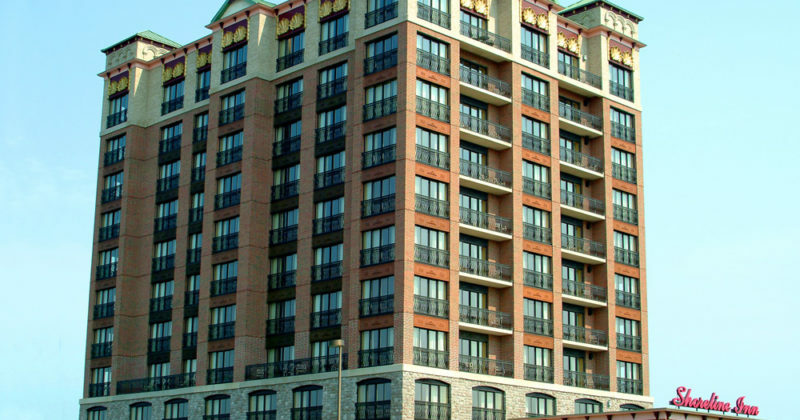 The foundations are a deep (pile) foundation system, dictated by the proximity to Muskegon Lake.